Wood Fracture Characterization provides a guide to the application of modern fracture mechanics concepts to wood materials used in structural engineering, which commonly involve discontinuities and irregularities. 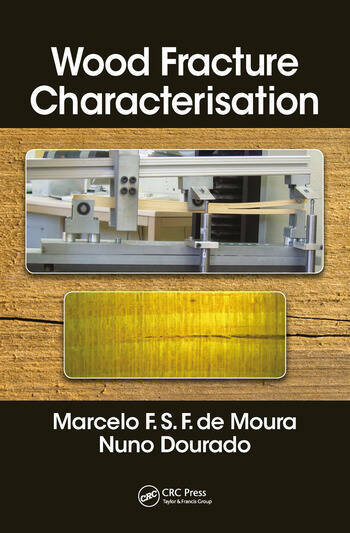 The authors cover the tests, data reduction schemes and numerical methods devised for wood structural applications, based on cohesive zone analysis, and used to validate experimental-based methodologies. 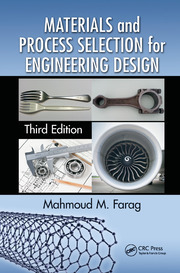 Five detailed Case Studies are included to link theory with engineering practice. 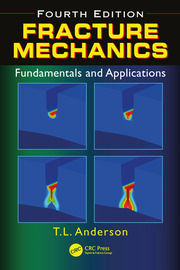 This important new text explains the basics of fracture mechanics, and extends them as needed to cover the special behaviour of an anisotropic wood materials. Marcelo F. S. F. de Moura is an Associate Professor with Aggregation at the Department of Mechanical Engineering at the Faculty of Engineering of the University of Porto, Portugal. His research interests are focused on the mechanical and fracture behavior of anisotropic materials (composites, wood, and bone) and adhesive bonding. 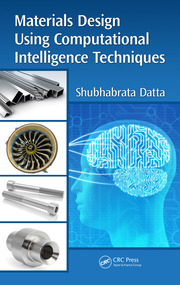 Numerical simulation of fracture and fatigue using cohesive zone modelling are his prominent research topics. He is the the author or co-author of over one hundred and fifty research papers in international scientific journals, and two books. Dr. de Moura has participated in twenty-six research projects, serving as leader in eight of them; and has supervised eight PhD candidates, with an additional two ongoing. Nuno M. M. Dourado is an Associate Professor at the Mechanical Department of the School of Engineering at the University of Minho in Guimaraes, Portugal. His research interests are focused on the fracture characteristics of quasi-brittle materials (wood, concrete, and bone tissue) and cohesive zone modelling of these materials' behaviour. The characterization of viscoelastic response of biological materials is also a recent topic of his research. He has authored or co-authored forty research papers, participated in six research projects, and supervised or co-supervised twenty-five MSc theses, and five PhD theses, with an additional four ongoing.